Stop Listening To Michael Jackson? 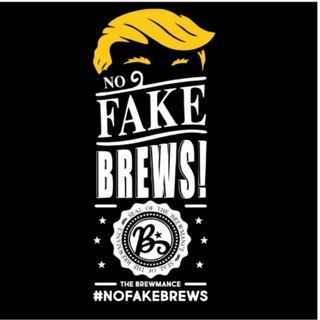 The No Fake Brews Podcast is doing what Mike and Rob do best. We Talk. We Listen. We drink. We grab some beers, talk about interesting things...whether it’s news, parenting, sports, or life because we believe life is best experienced and discussed with friends by your side and a drink in your hand.